Our doctors and staff closely monitor your pet in need to ensure that it gets the care warranted to meet its needs. Our staff and doctors are highly trained to work with critical and hospitalized pets of all types. We hope that you choose the Arbor Ridge Pet Clinic in your pet's hour of need. For night time care we work closely with the VES (Veterinary Emergency Service) so that our patients in need can get the care they need 24 hours a day and 7 days a week. The Arbor Ridge Pet Clinic utilizes the latest in technology to aid us treating your critical, hospitalized and surgical pets. 1.) Our clinic is equiped with six IV (intravenous) pumps so that we can continously give hospitalized patients the fluids that they need. 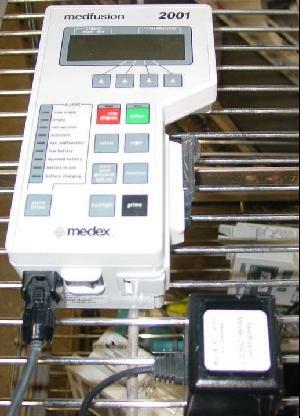 By having multiple pumps we can treat multiple critical, surgical and hospitalized patients at once alliviating any need for animals to wait. In addition to standard IV catheters, Arbor Ridge Pet Clinic has the ability to place Jugular catheters and double lumen jugular catheters. These jugular catheters allow an excellent access point to the central circulatory system to quickly treat critical animals. In addition the double lumen catheters allow us to draw blood easily and not have to poke the animal multiple times. The Arbor Ridge Pet Clinic is also capable of placing intra-osseous ( IO ) catheters for our exotics patients. 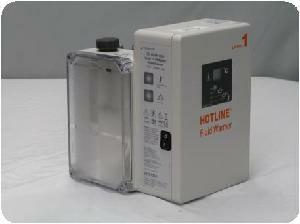 This allows venous access to those patients who may be difficult to place an IV catheter into. Providing fluid support is essential and a key to supporting our hospitalized patients as we help them along the path of recovery. 2.) 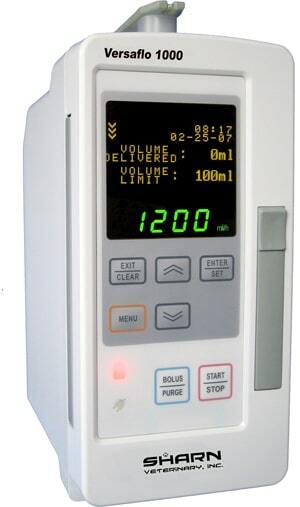 The Arbor Ridge Pet Clinic also utilize syringe and infusion pumps to deliver intravenous medication continously over time to better help and heal our critical patients. 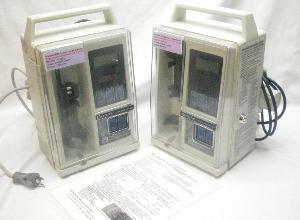 These intravenous medications are used to aid in a more rapid action and thus a quicker recovery of our patients. 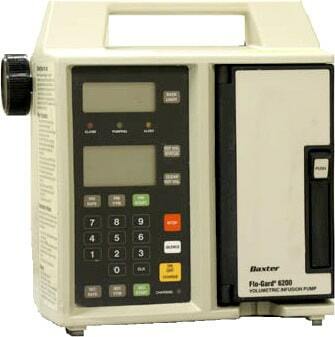 These are also used to treat patients that can not take in anything orally due to illness ( i.e. severe pancreatitis ). 3.) 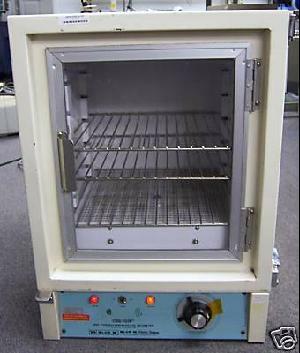 Our hospitalized and critical patients are given heat support when needed. Our surgical patients are always given this support. This is because when an animal is under anesthesia, they lose the ability to maintain a normal body temperature, so there body temperature would drop if not given support. This heat support is given in multiple ways. First it is given externally with a SurgiVet Equator circulating warm air blanket, by a circulating warm water blankets and if needed by safe heating pads. 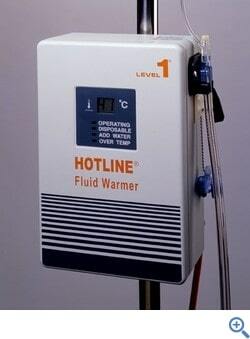 Second intravenous fluids that are administered are warmed in our fluid warmer. 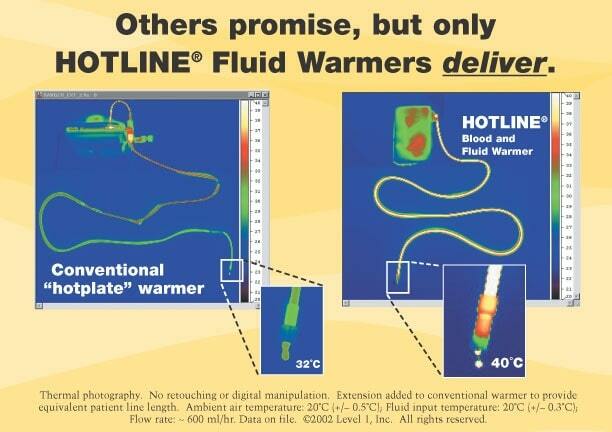 Finally, we use our HotLine Fluid Warmers with all of our IV Pumps to keep the fluids being delivered at a constant warm body temperature until entering the patient. 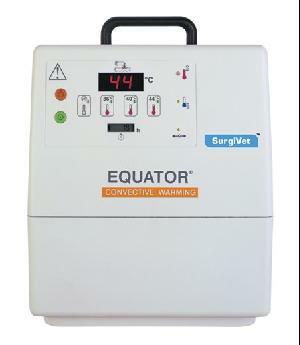 By providing this service to your pet, it provides a safer anesthetic proceedure and a quicker and smooth recovery time.